Igniter cables are a life force because they are responsible for conducting voltage to spark plugs with as little loss as possible—an important feature when you need performance and cannot afford downtime due to second-rate products that grow weak or fail to perform. 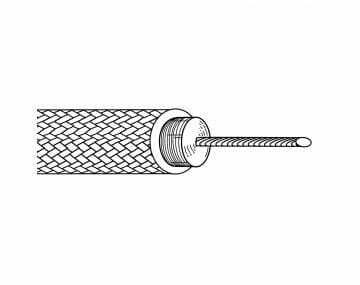 TPC Wire & Cable Corp. offers two Thermo-Trex® igniter wires that are both RoHS Compliant and feature nickel-plated copper conductors. Both have high UL ratings with one offering a mica tape-wrap insulation system and the other a fluoropolymer jacket. 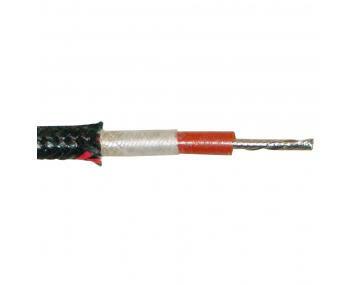 Applications for our igniter cables include furnaces, heaters, flare stacks and more. 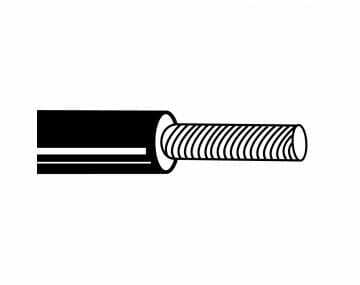 Please click the product image to browse our selection of igniter cables.